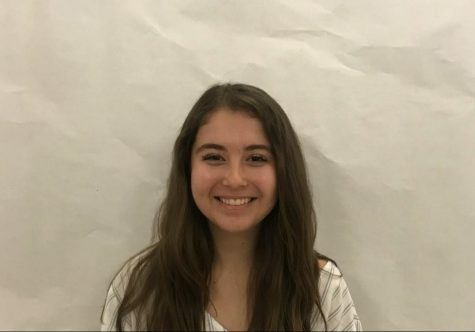 Raquel Montelindo is the Feature Editor for The Stampede. She enjoys baking and reading, especially books like Harry Potter and the Goblet of Fire and The Book Thief. She is also a member of Monte Vista’s choir program. A major pet peeve of hers is when a book is turned into a movie and they cut out 99.9% of the book and use the characters ‒ who by the way, are nothing like their literary counterparts ‒ to string along an awkward romance or a repetitive fight scene.